Please log in to save properties to your favourites. 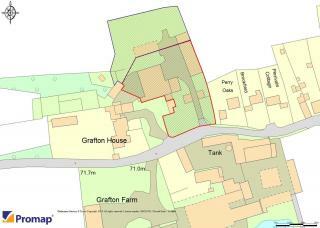 **SALE AGREED, UNDER OFFER** Outline Planning Permission (13/02217/OUT). 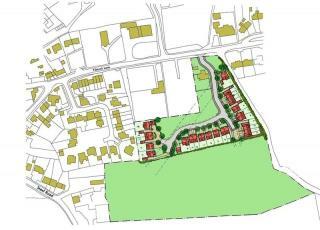 An open greenfield site with mixed residential planning approved. RESERVED MATTERS just approved. 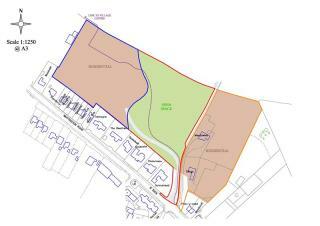 A building plot located on one of the most sought after roads in Shrewsbury. This unique chance to 'Self-Build' benefits from Outline Planning Consent. Call for price	Price On Application. 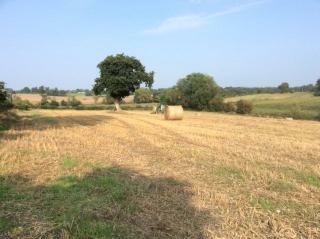 A piece of land with potential for an Affordable Home building plot in a backwater on the periphery of Pontesbury (Both lots measure circa 865 SQM).